German magazines from 1800 - today. 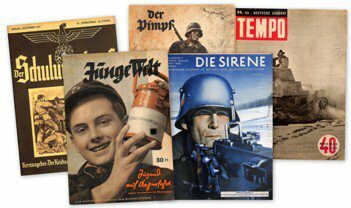 We offer a wide range of German military, political, art, satire, Third Reich & WWI/ WWII magazines.  You cannot find the title or issue you want? Feel free to send us a message. We take care for your search list. MAGAZINES & NEWSPAPERS There are 3247 products. Anti Semitic and Jew related magazines, also humor and satire magazines.